These words were first said by Maurice Denis, many years ago. But a strange and enduring energy rattled through this French Symbolist painter’s words and have chimed in the ear of James Hartman. The quote does something rather interesting – and, in many ways, embodies James Hartman’s paintings. With regards to the tradition of painting, his words are as elevating and honoring as they are demystifying and humbling. The result, which resonates through both the quote and James’ portfolio, is approach to art that is both relatable and venerable, current and classic, and approachable and masterly. 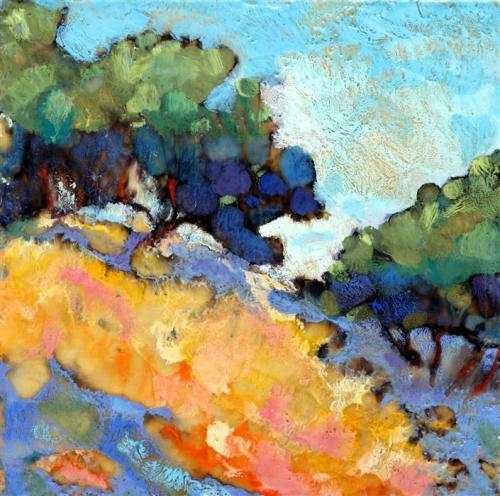 James calls his style “messy realism.” He pairs a bright color palette with impressionistic brushstrokes, to create compositions that are flattened and yet detailed at the same time. 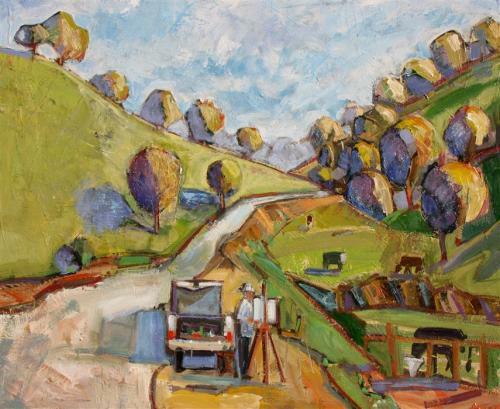 His en plein air technique articulate the contemporary scenes of the San Francisco Bay Area with a pronounced respect for the artistic tradition. 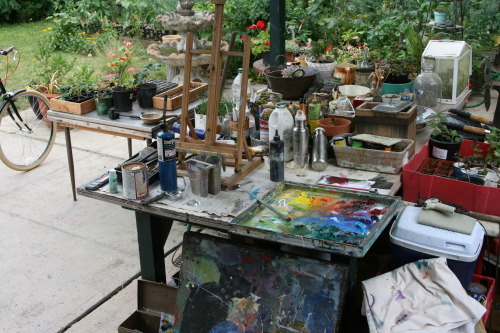 Each of Hartman’s paintings contains its own atmosphere. 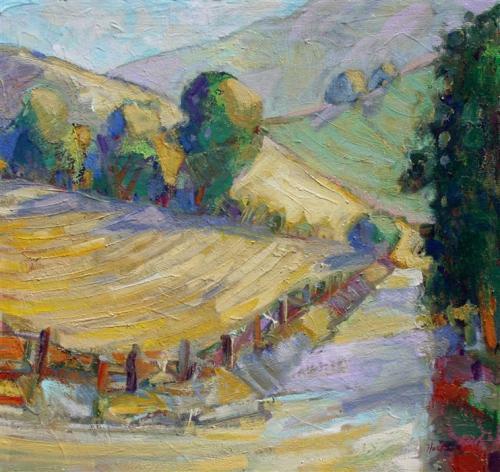 Whether dense, or overcast, or crisp, or misty each canvas has its own sense of place – evokes its own bit of nature. 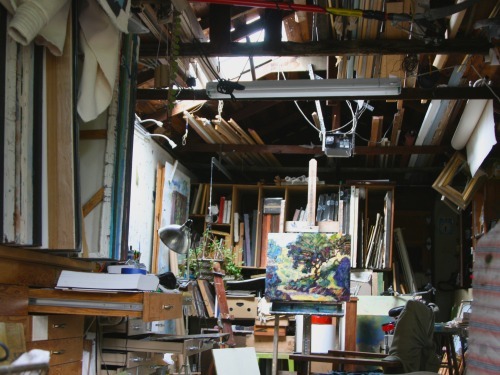 “I can tell if a painting is moving in the right direction if I can detect a feeling of atmosphere,” says James. 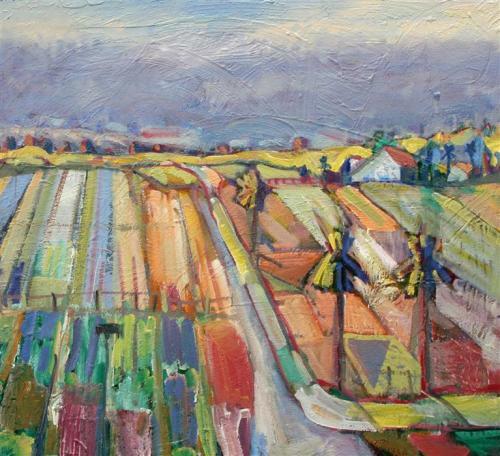 His all-encompassing portfolio are paintings that not only consider, but value, the world’s daily natural wonders. Take Morning Sun Burning Off the Fog, where routine weather pattern is anthropomorphized, galvanized, and then immortalized into his painting. James stretches the perspective of the picture plane beyond they eye’s typical ability as if offering more attention to more of the scene. He often takes his vantage point from an unexpected angle, instilling a traditional, familiar subjects with a new, unfamiliar beauty. See James Hartman’s Full Portfolio on UGallery!